If you are looking to fulfill the American Dream of homeownership, you are in good company. Millions of people each year take the leap into buying a home and seek out the best home loans to aid in their purchases. The Federal Housing Administration (FHA) connection in conjunction with US Department of Housing and Urban Development (HUD) offers low-interest rate loans to borrowers of all types. 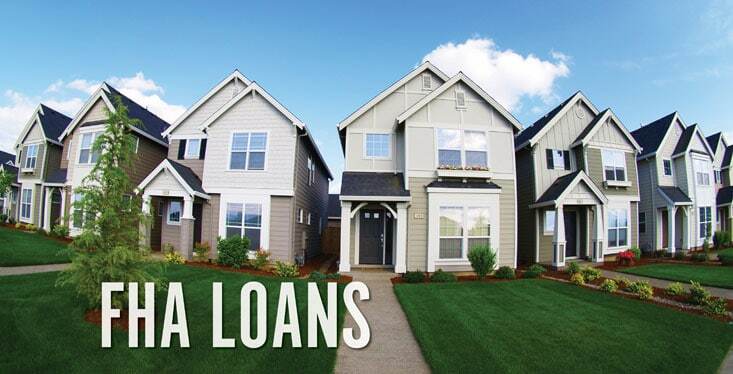 FHA connection loans are home loans that are backed by the United States government. The administration guarantees these loans, protecting lenders from loss if buyers default. FHA has been offering loans since 1934 and helps many borrowers who do not otherwise qualify for traditional home loans. FHA loans are characterized by their low-interest rates, low closing costs, and relaxed credit requirements. Even borrowers with less than perfect credit scores can qualify for these loans. FHA loans are popular with first-time homebuyers who need more flexibility in borrowing or who have less cash on reserve for a down payment. In the past, FHA connection loans were used as alternative loans for non-traditional buyers who could not qualify for traditional bank loans. Now, more buyers than ever are turning to FHA loans to get into the homes of their dreams. People who have had past bankruptcies and repossessions can find it difficult to qualify for traditional loans. With FHA, you can get a home loan after bankruptcy if you maintain a satisfactory credit score in the years following the discharge. In most cases, it takes only 24 months of on-time payments to negate the effects of the bankruptcy. FHA loans are known for their low-interest rates. Many borrowers find that they can borrow at rates that are competitive with convention lenders. No longer do borrowers with low credit scores or income have to worry about subprime lenders who charge outrageous rates. With FHA loans, borrowers can take advantage of low rates that are backed by the government. FHA borrowers are also able to pay less in closing costs and mortgage fees. This is a huge benefit for first-time borrowers, as it lowers the barrier to entry that often accompanies home ownership. Lowered down payment requirements mean that more borrowers can get a home with less cash upfront. FHA allows borrowers to make down payments of as little as 3.5% down with at least a 580 credit score. Borrowers with scores under 580 can buy homes with 10% down payments. In some states, there are programs that provide down payment assistance that complement the FHA loans. Conventional lenders often require high credit scores, low debt to income ratios and at least 20 percent down to grant loans. They also require private mortgage insurance on some loans. This is in addition to any closing costs and fees. Borrowers who don’t meet these stringent requirements often find themselves denied mortgages or forced to borrow from subprime lenders. The FHA connection loan requirements allow borrowers to use a co-borrower to secure the loan and benefit from blended debt to income ratios. FHA loans make it possible for lower-income borrowers to get the mortgages they need. There are, however, some stipulations for borrowers who are looking to use these loans. First, the loan has to be for a primary residence. You cannot use FHA loans for investment properties. FHA connection loans are for first-time homebuyers, so you can’t use them for second homes or vacation properties. FHA loans often require more paperwork than conventional loans and take longer to get approval. Despite this, many borrowers find that the additional paperwork and lead time are negligible when compared to the benefits of these loans. People looking to refinance their mortgage loans will find that the FHA allows for a more streamlined process. This makes the mortgages even more competitive since FHA loans tend to have lower interest rates than conventional loans. FHA connection loans are also assumable, which means that if you sell the home, the new buyer can assume the same loan terms as the original borrower. This is a feature that is not available to borrowers who get conventional loans. One of the major upsides to conventional loans is that they can be used for second homes, investment properties, and seasoned homebuyers. With conventional loans, you can avoid paying the private mortgage insurance (PMI) if you put down more than 20 percent. With FHA loans, you are required to pay both an upfront and a monthly premium. Conventional mortgage PMI is based on credit, so you can end up paying less than the FHA loan fees if you qualify. Conventional private mortgage insurance ends when the loan to value ratio of the mortgage is 80 percent or less. With FHA, you continue to pay the premium over the life of the loan. FHA loans have limits, and depending on what region of the country you are planning to buy, this can limit your options. Borrowers in cities like New York, San Francisco, and Miami often find that FHA connection loan limits leave them with few properties from which to choose. With conventional loans, you have more borrowing freedom and choice in high-cost areas. In some states, however, you may be able to get certain benefits from buying in areas that are considered “developing,” making it easier for you to get higher cost homes while still taking advantage of FHA loan benefits. When it comes to getting the best mortgage to get you into the home of your dreams, there are many options available to you. FHA loans, backed by HUD, offer flexibility, affordability, and accessibility. Many borrowers depend on these loans to get them into their first homes, taking advantage of lowered interest rates, reduced fees, and relaxed credit requirements. 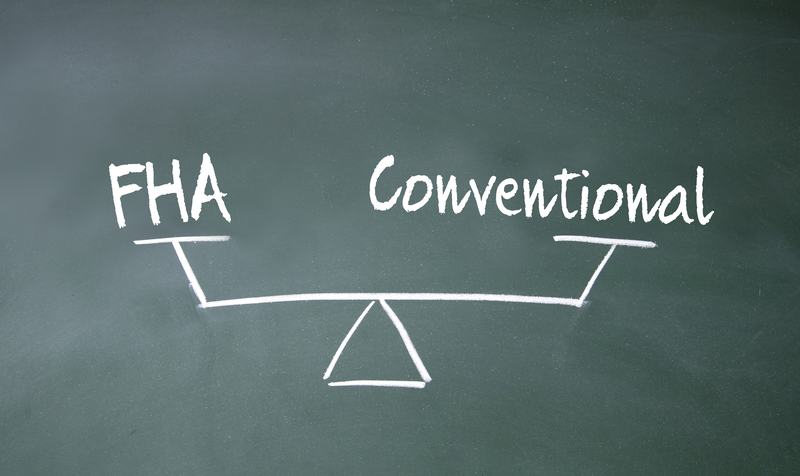 While there are pros and cons to using the FHA connection, they remain a popular option for first-time homebuyers across the country. Talk to your lender about FHA loans in your area and get started on the path to homeownership today.